Gina completed 3 years of education at Canadian College of Naturopathic Medicine in Toronto, and is entering a one year clinical internship at the Robert Schad Naturopathic Clinic and Brampton Naturopathic Teaching Clinic where she will be treating patients under the supervision of a licensed Naturopathic Doctor. Prior to this she obtained an Advanced Major in Biology at Saint Francis Xavier University in her home province of Nova Scotia. Gina has always had a passion for health and her desire to assist others along their journey has only grown stronger as she further advanced her education. 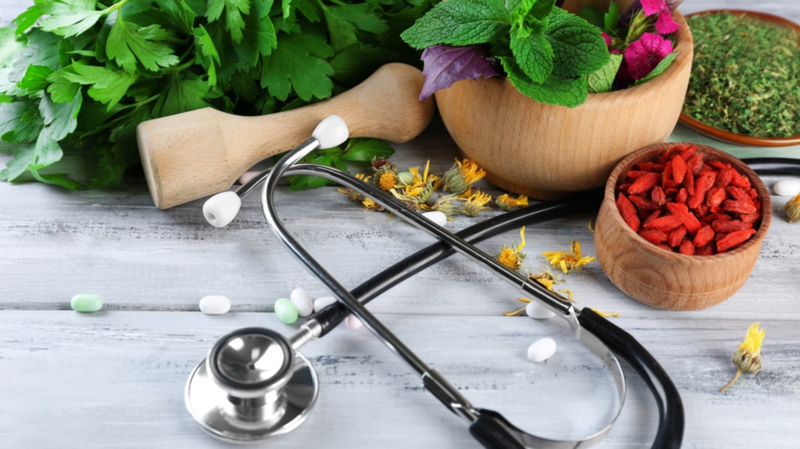 She chose to pursue naturopathic medicine because the principles mirrored her approach to health as she is interested in treating the underlying cause of conditions rather than suppressing them. She believes that health is not just the absence of disease, but is a continuous journey that is specific to individual goals and concerns. Gina values the "doctor as teacher" mentality where education plays a key role in a patient's success towards reaching their goals. Upon graduation, Gina envisions herself practicing in British Columbia with a focus on Women's Health and Fertility.